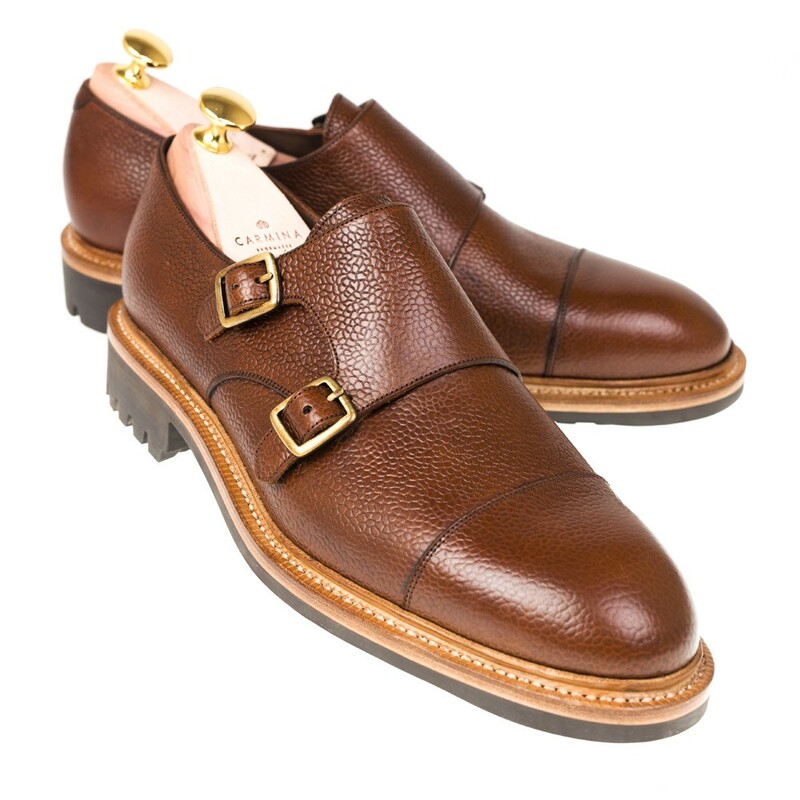 Captoe double monk strap in chestnut karagrain. 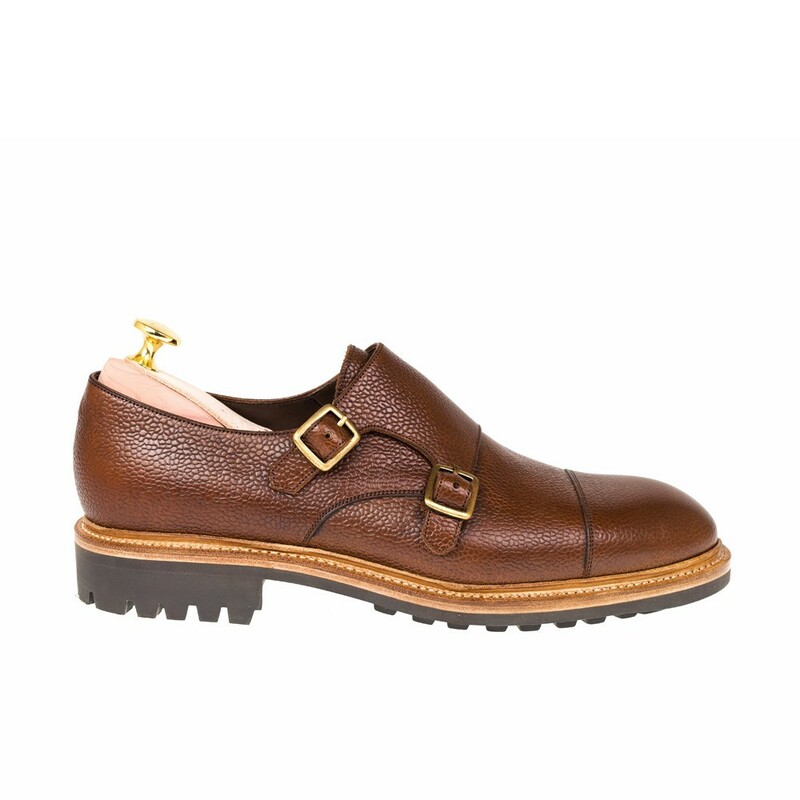 Featuring a leather sole in a refined Goodyear welt-construction and calf lining. 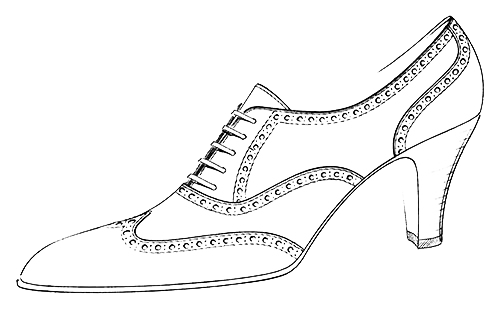 This shoe, like all the other Carmina's, is carefully manufactured by expert craftsmen who follow the exact same techniques that Charles Goodyear created in 1869. Style made on Oscar last. 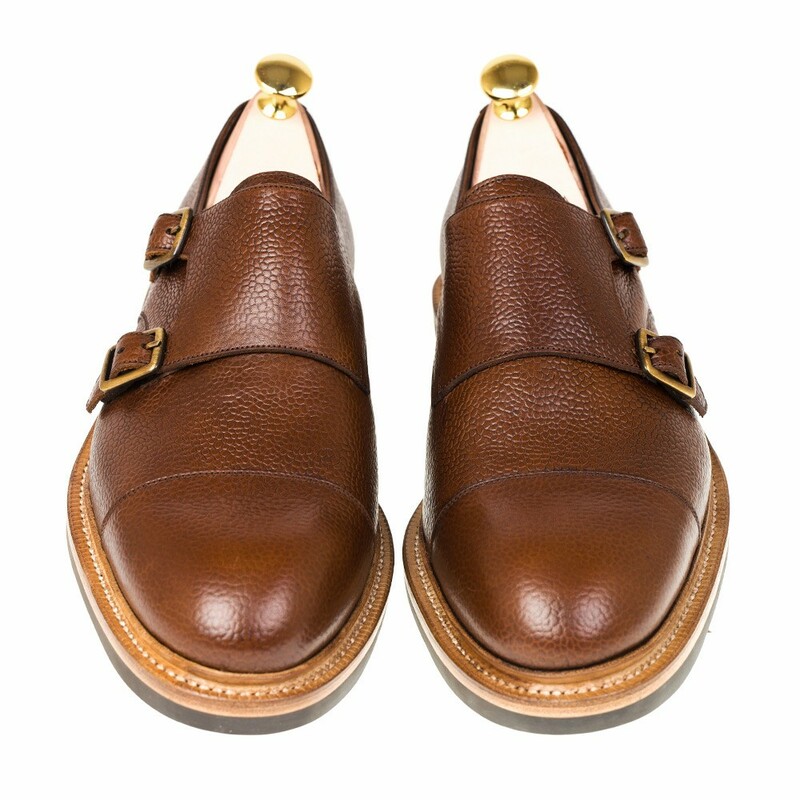 Oscar is sturdy and classic, with a subtly rounded toe and wide at the toe area. 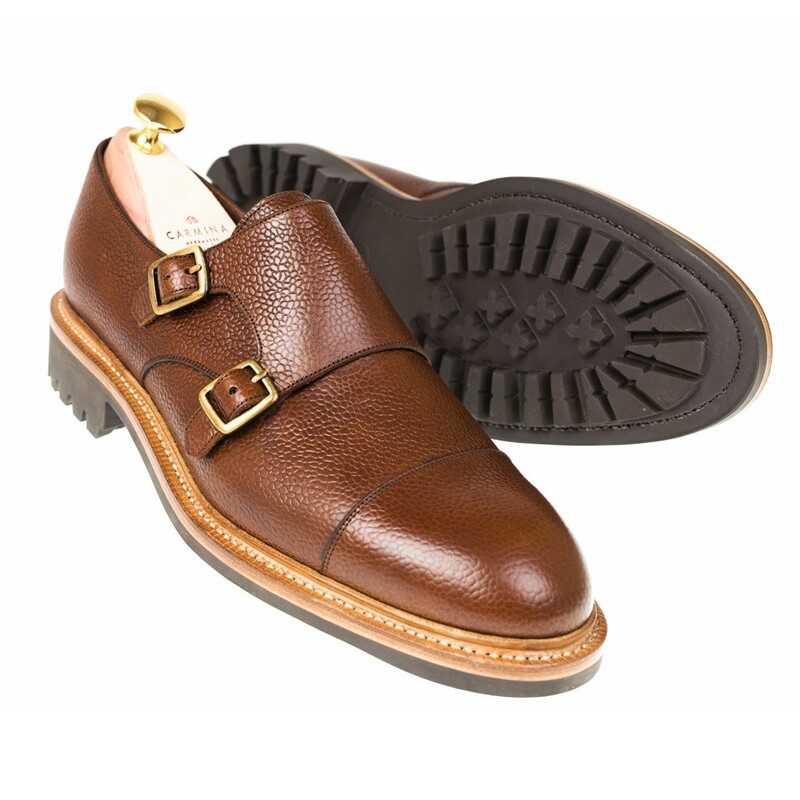 This last pairs well with casual models with a traditional touch, and it works perfectly on shoes produced with thick leather and rubber soles. 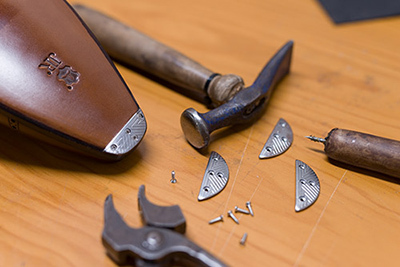 It is one of the lasts that works best for Horween Shell Cordovan.